Jon Gruden continues to mold the team to where he wants to be by sending the wide receiver to Dallas. 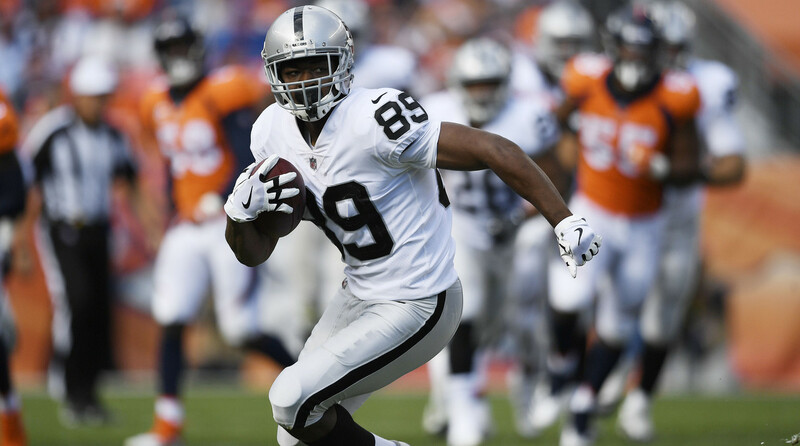 The ​Oakland Raiders are going to trade wide receiver Amari Cooper to the Dallas Cowboys, according to the NFL Network's Ian Rapoport. 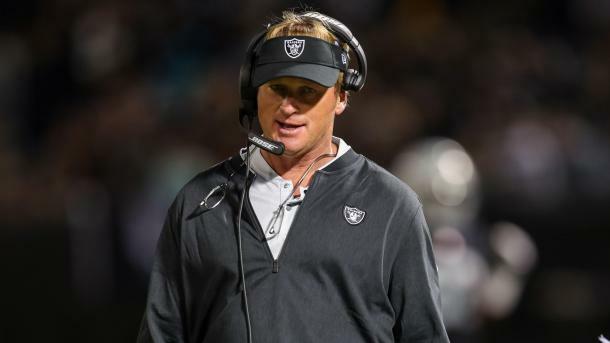 This will be the second big trade that head coach Jon Gruden has embarked on since sending Khalil Mack to the ​Chicago Bears during pre season. Since the news first dropped, both teams have now confirmed that the trade is in the works. Still within his first year of being in charge of the Raiders, Jon Gruden has clearly shown that he is willing to drop big players from the roster to form the team that he wants. Speaking to ESPN, Gruden stated that he "hated to see good players go" but when the Cowboys offered a No. 1 pick for Cooper, he could not turn in down. After a great start to his Raiders' career, Cooper has dipped in the last two season. Over 20 games, he has made 70 catches for 960 yards and eight touchdowns. For most teams, that would be a good return from a fifth year receiver but for struggling Raiders' offense, Cooper has not done enough in Gruden's eyes to remain in Oakland. With this trade, the Oakland Raiders now have five first round picks over the next two drafts and it seems as though Gruden has an eye on the future now instead of the present. After Dez Bryant left the organization, the Dallas Cowboys have failed to find a No. 1 target for Dak Prescott​ in the passing game. With this in mind and with how much the Cowboys' offense has struggled, they decided to send a 2019 first round pick to Oakland for Cooper. The Cowboys are still in contention for the playoffs in the NFC East but needed to fix their offensive firepower soon if they still want to get to the playoffs this season. Amari Cooper is a solid choice for the Cowboys but his worth will only be forgotten by the fans if he regains his 2016 form and he quickly connects with Prescott. 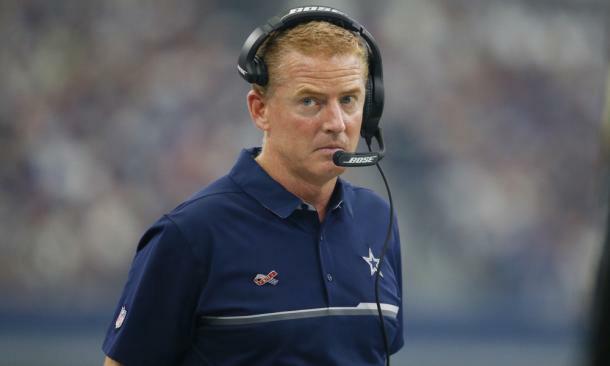 By trading a first round pick in Week 8, it speaks to how badly Jason Garrett feels he needs to change the course of the team now and it also speaks to how unsafe he feels in his job right now. Cooper's salary will not make much of a dent on the Cowboys' cap but if he does not give Dak Prescott another reliable target apart from Cole Beasley, this may go down as one of the most rash trades in recent National Football League history.